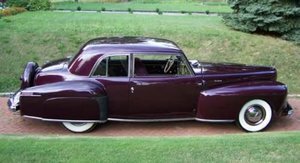 The Lincoln Continental classic cars were produced from 1939 and continued for 75 years. 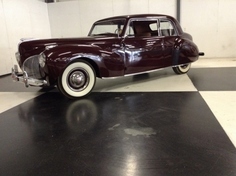 As the flagship of the Lincoln model line, the Continental is best known as a high-end luxury sedan. The Lincoln Continental has been produced in two-door and four-door convertibles, two and four-door hardtops and sedans, and two-door coupes. The Lincoln Continental was the final American car manufactured with a V12 engine. 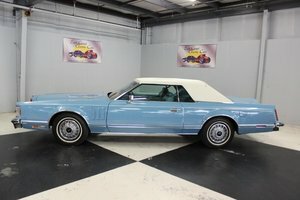 Find vintage Lincoln Continental cars for sale here at OldCarOnline.com.